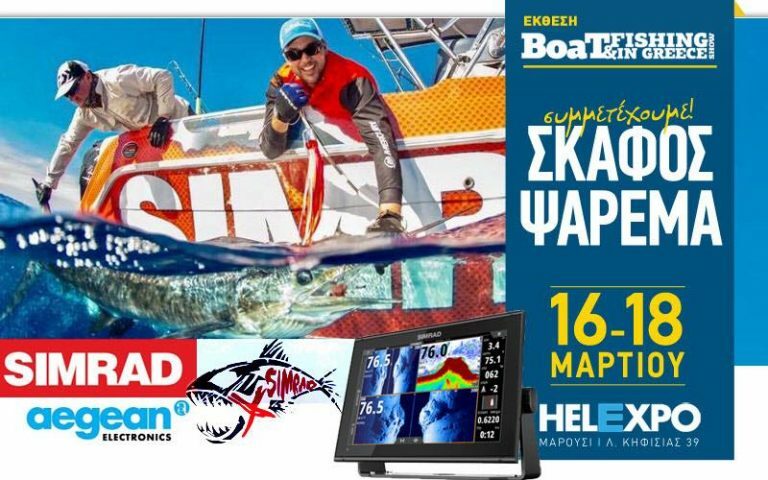 Aegean Electronics in Athens Boat Show! Boat & Fishing Show 2019 – A sea feast you should not miss! 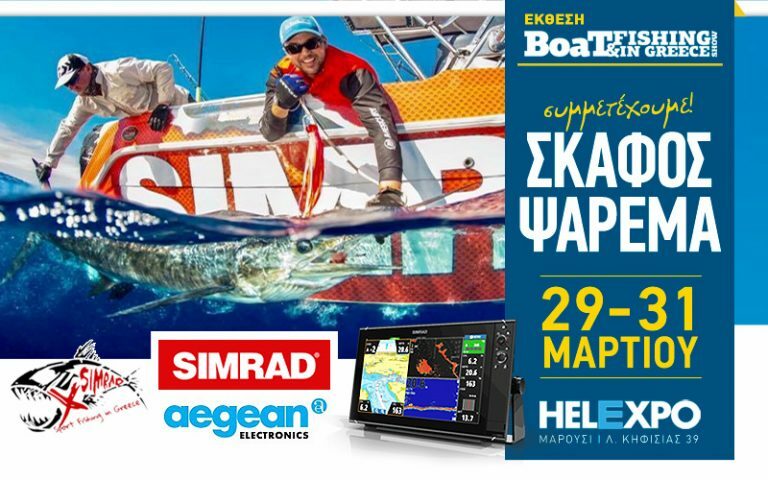 Aegean Electronics is participating for another year in the largest fishing expo, BOAT & FISHING! We invite you to see all the necessary electronic equipment for your yacht or fishing boat and speak with our well trained technical staff! We are waiting for you to serve you to the fullest extent possible! You will find us at kiosk B.13 at HELEXPO Marousi. Aegean Electronics best in EMEA! 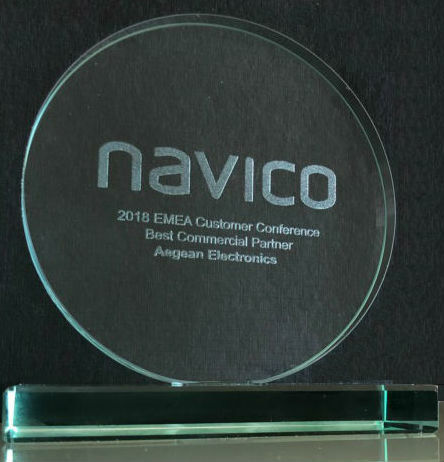 Aegean Electronics SA, a prominent distributor and support center of marine electronics, has won the EMEA Best Commercial Partner of the Year Award for 2018 from Navico, a global leader for recreational and commercial sectors. The award was presented at the Navico EMEA Conference 2018, the company’s annual partner conference, on October 3–5 in Alicante, Spain. The Navico Partner Awards recognize partners for excellence in supporting customer needs and delivering business results. June has been an intensive month for Aegean Electronics SA and it’s Team. The last appointment was the Annual Meeting of the Pan-Hellenic Union of Mid-Range Fisheries’ Ship-Owners (P.E.P.M.A.). 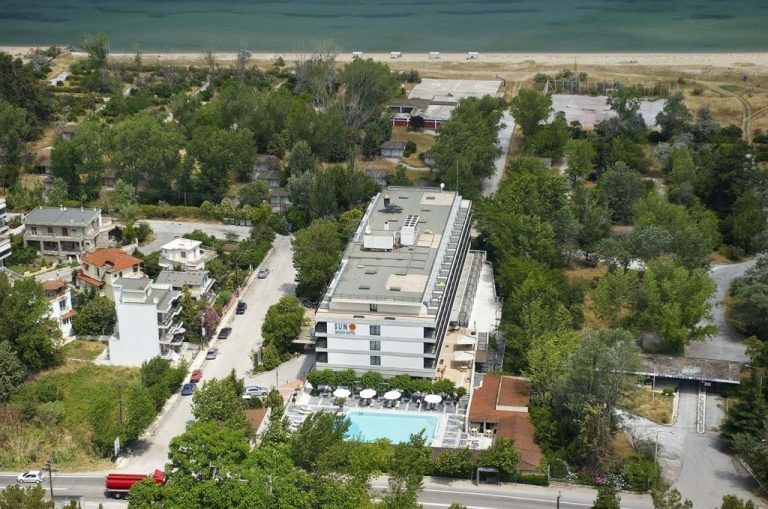 This was was held June 30th in “Sun Beach Hotel” at Agia Triada Thessaloniki and sponsored (as usual) by Aegean Electronics SA. A large number of guests including Ship-Owners, Representatives from the Ministries, Scientific Institutes and Professional Media were attending. All with a strong interest in the development, challenges and opportunities lying ahead in the future of the Commercial Fisheries’ Fleet. Aegean had a strong presence within this uniquely targeted audience and re-confirmed their strong interest and support in the Commercial Fisheries market. Moreover a lot of interest was shown from the attendees in the recent projects and new buildings completed by Aegean as well as in the new products and systems presented. Boat & Fishing Show 2018 – A sea feast you should not miss!